This week marks the officially beginning of summer vacation! The pool is up and ready and my kids plan to use it as much as possible this year. When I’m not in there with them, you can find me on the swing in the shade with a book in my hand. 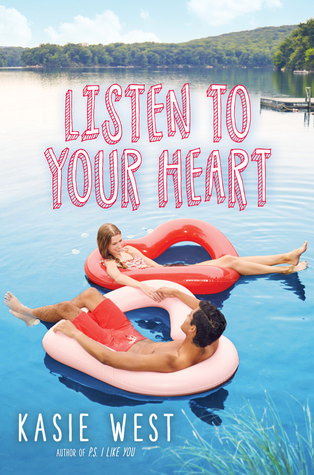 My pool reads will be a mix of review books- which are a lighter load this summer, catching up on other reads I’ve put on hold, and then enjoying my favorite summer reading genres – contemporary fiction and romance! So check out what books I’m hoping to read this summer by the pool! Ooh, Kasie West! I love her books! That’s a good idea for the summer. I’m hoping to include a couple of those too. Loving your picsks, Sara! What If It’s Us is on my list, too, I’m kinda expecting greatness. 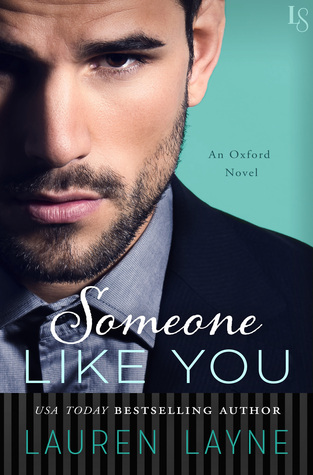 🙂 I definitely want to pick up Roomies… I’ve become a Christina Lauren convert after loving Autoboyography and Love and Other Words. 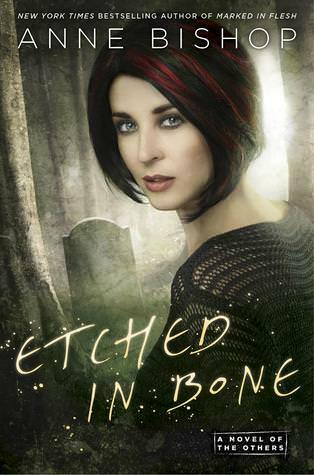 And seeing Eyched in Bone practically makes me squeal in excitement! I *adore* The Others series so much!! It’s got to be amazing, right? I JUST finished Love and Other Words last week and loved it so much! So I’m really pumped to read Roomies this summer. Legendary was on my list this week too! I love Bishop’s The Other series. Is this the last one? If so, it’s the only other one I need to read. Nice list. Hope you love them all! Yep, last one – not including the one that just came out that is in the same world! I’ve been reading them over the past few months and really enjoying them. I've had my eye on Roomies for awhile now! I've only seen positive reviews for it, and the story sounds amazing. 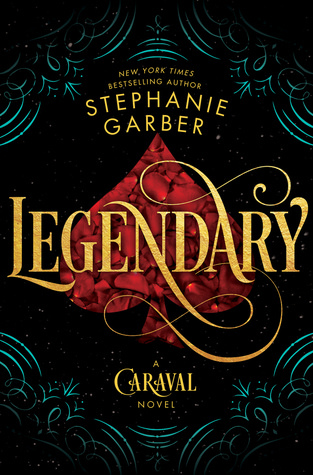 I have Legendary and recently started reading it. I'm hoping it's better than Caraval, because Scarlett/Scarlet made me crazy. Lovely list! Following you via Bloglovin' now! You made it?! Awww, I love it! 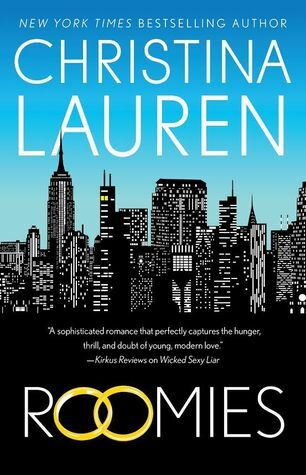 I just finished Love and Other Words by Christina Lauren so I’m really pumped for Roomies! Thank you! I’ve always loved it! Great list! 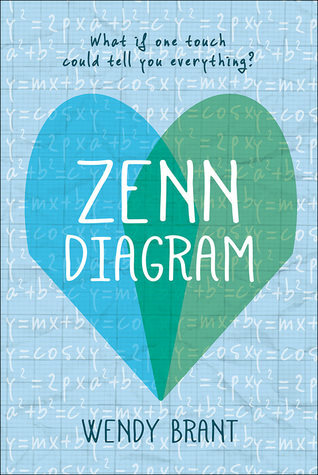 I really enjoyed Legendary and Zenn Diagram when I read them. I’m looking forward to reading them. 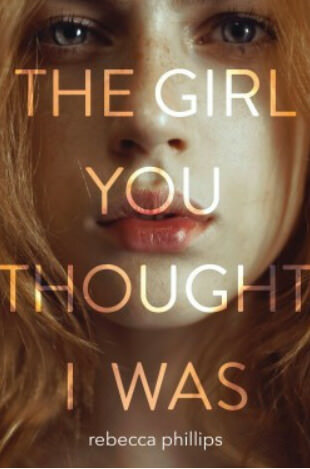 I will be reading The Accidentals and Girl in Pieces this summer as well. I am very excited about both. I adored Listen to Your Heart and Zenn Diagram. I hope you love them too. Thanks! I’m so looking forward to them! Great list! 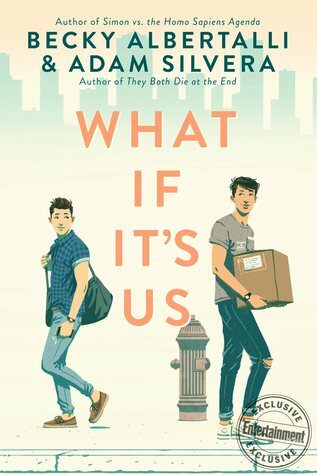 I really want to check out What If It’s Us. I love both of the authors. 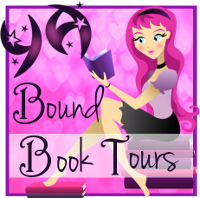 It’s hard to resist a book written by two amazing authors, right? I haven’t read a Paula stokes book in a while. And The Girl You Thought I Was and Listen To Your Heart both look good! 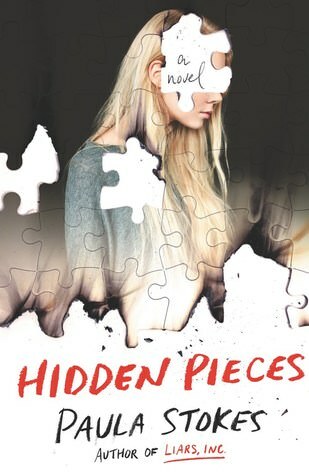 HIDDEN PIECES is definitely on my radar for August!! I only read one Paula Stokes book so far and wasn’t wowed by it, so I’m hoping this book changes my mind. 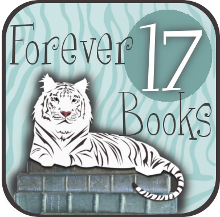 I really love Paula Stokes and I liked her Secrets of the Eternal Rose series she wrote under the pseudonym Fiona Paul! Thanks so much for visiting Finding Wonderland, Sara.